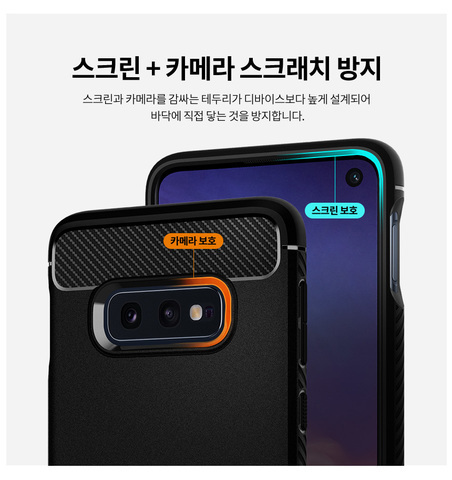 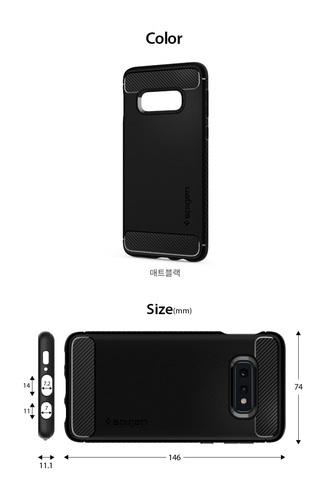 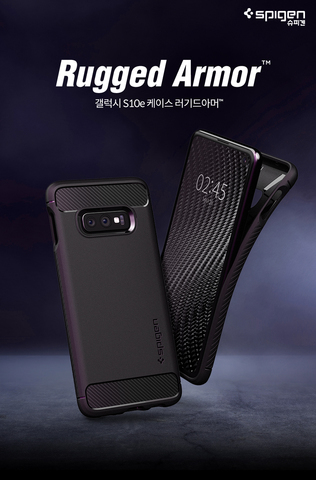 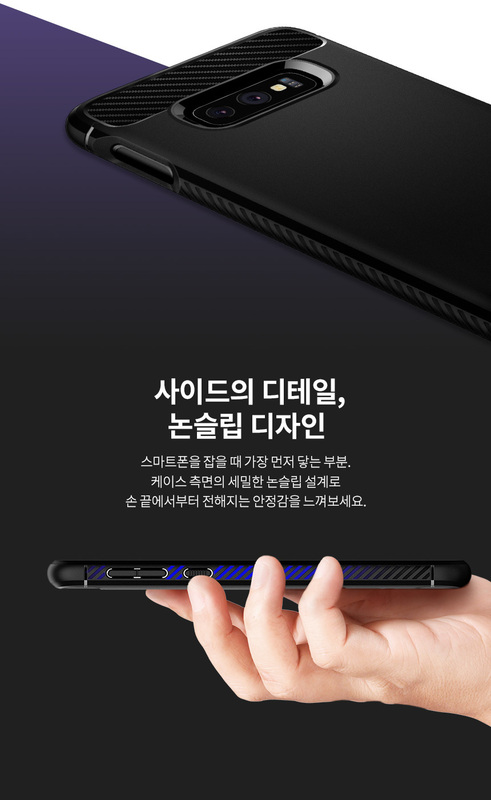 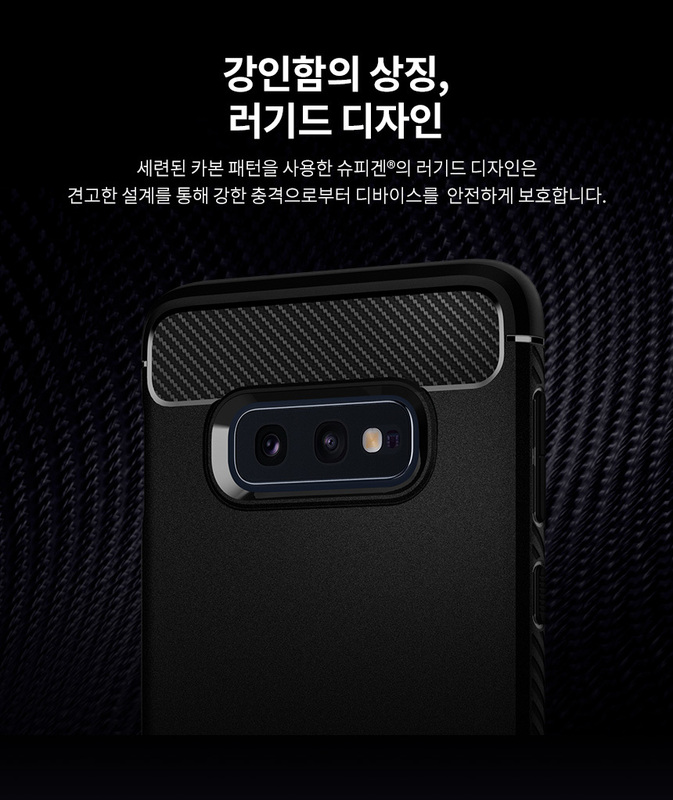 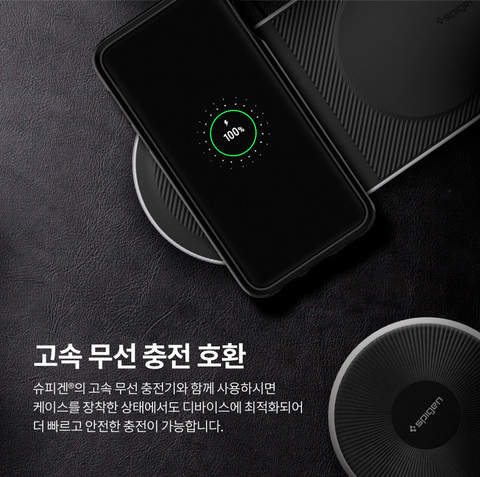 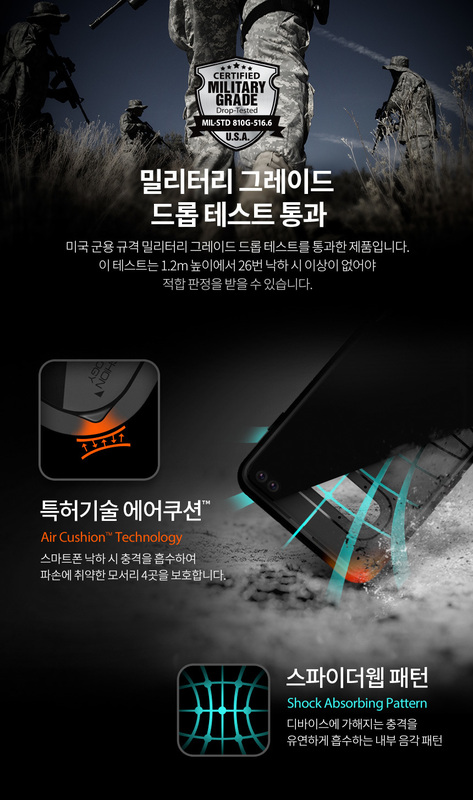 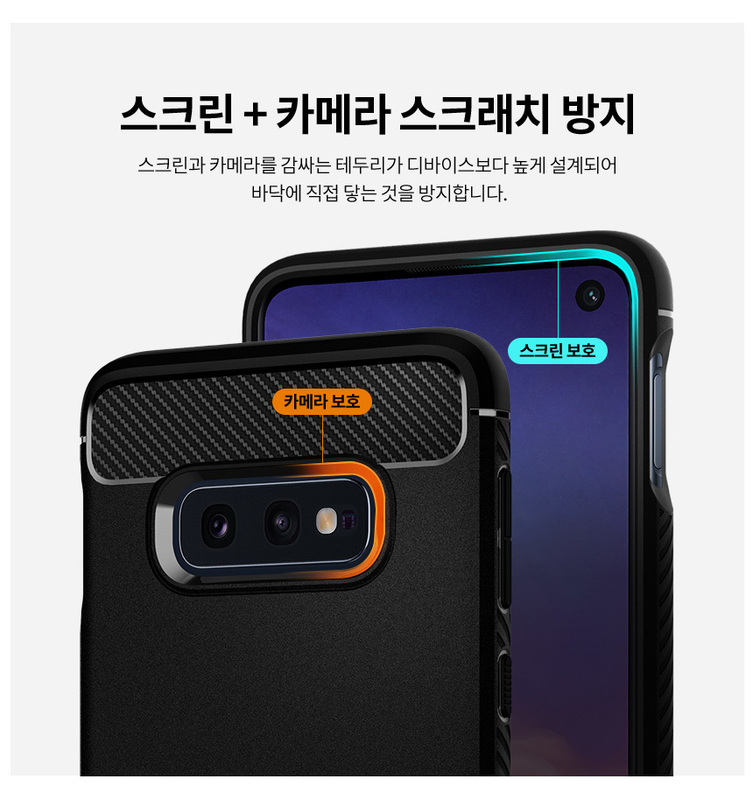 [Ori] Spigen Rugged Armor Samsung Galaxy S10e – Sakurazz - Where Service Matters. 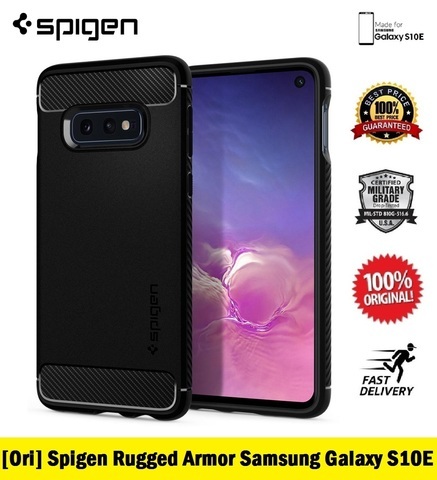 The Rugged Armor® packs a whole lot of style with daily drop defense. Inspired by car design, the Rugged Armor® bears its carbon fiber detailing against an all matte black finish. Every corner is packed with Air Cushion Technology® for optimum shock-absorption. 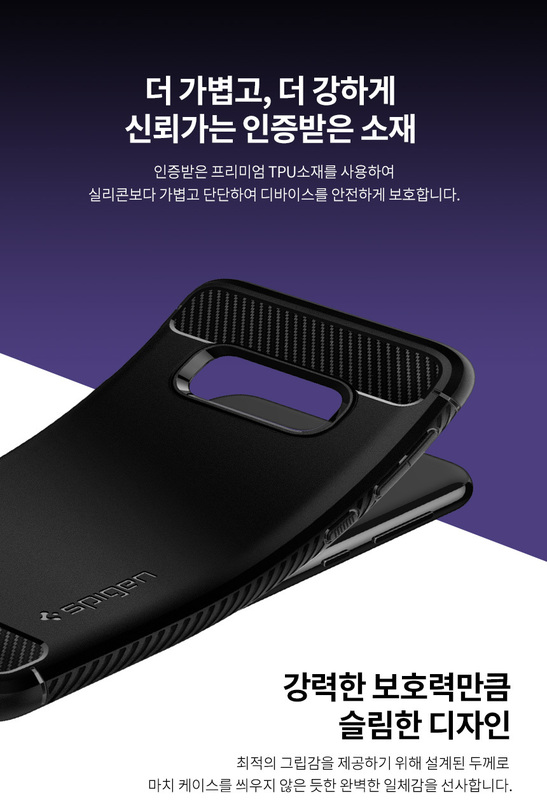 Best of all, the sides are reinforced with with an all-new grip design.